12 week private one-on-one nutrition coaching program. 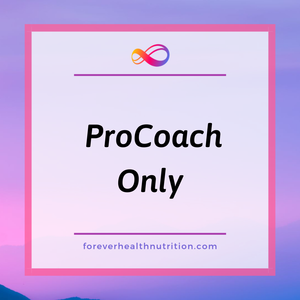 ProCoach only (automated system), per month price. This plan give you access to daily automated lessons that walk you through how to improve your health and nutrition. Own Your Health is a 6 week group coaching program that starts 1/7/19.